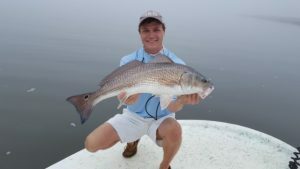 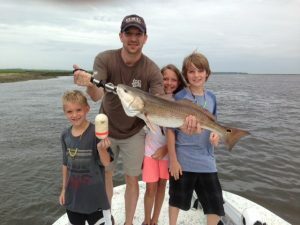 Specializing in Inshore Fishing Charters, Amelia Island Tours, and Destination Groups! 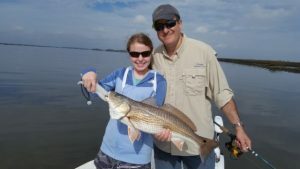 Come enjoy all the charter fishing that Amelia Island, Florida and the surrounding waters have to offer with Capt. Scott Stewart. 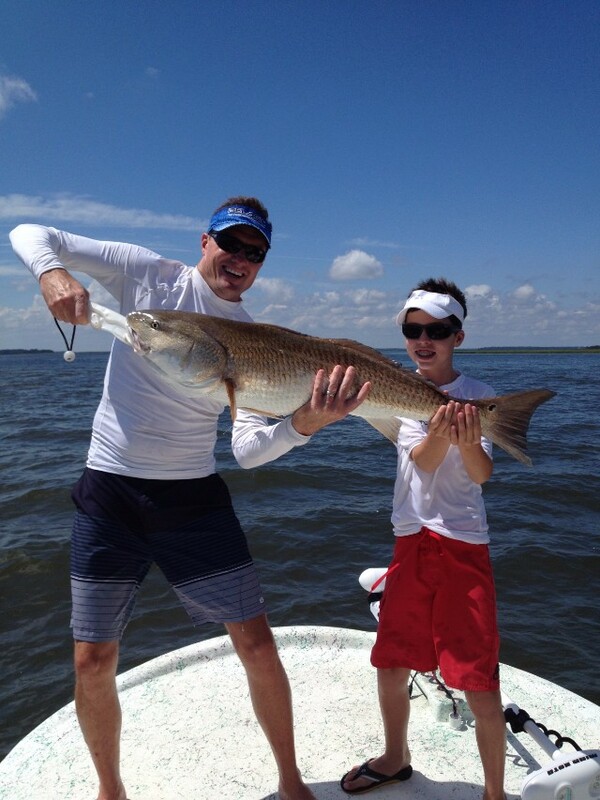 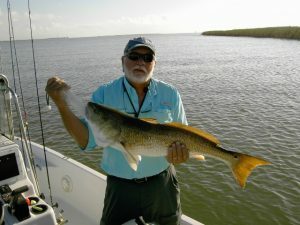 Specializing in inshore fishing using two different styles of boats. 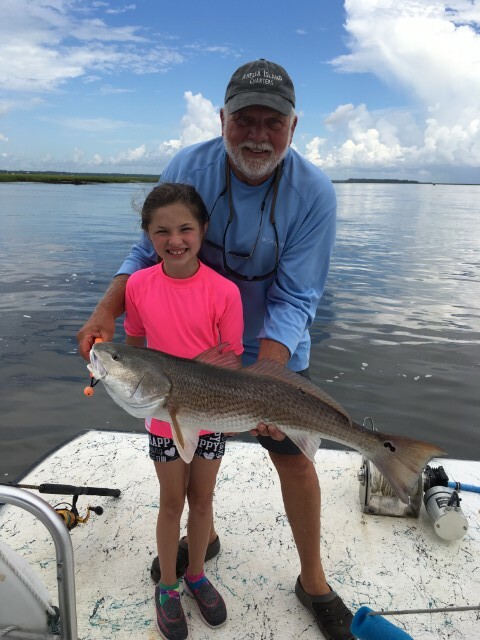 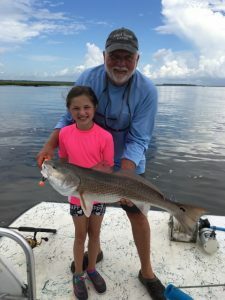 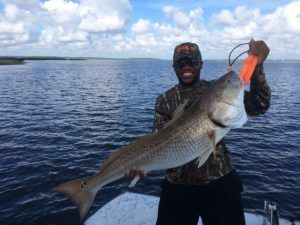 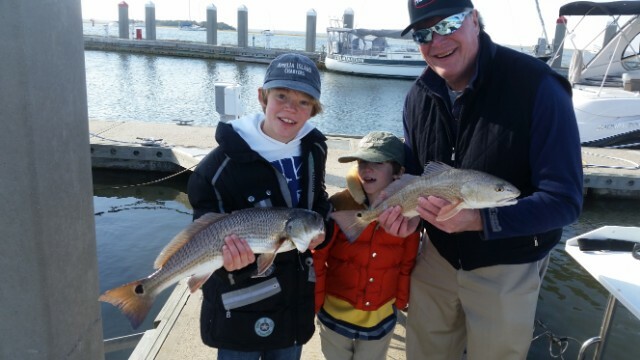 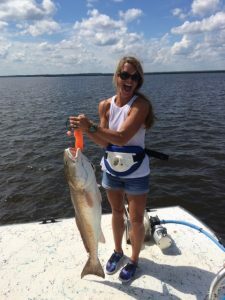 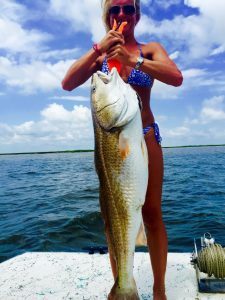 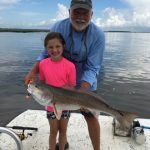 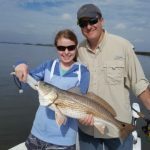 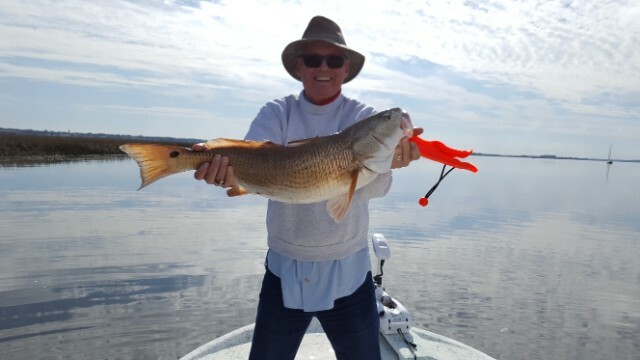 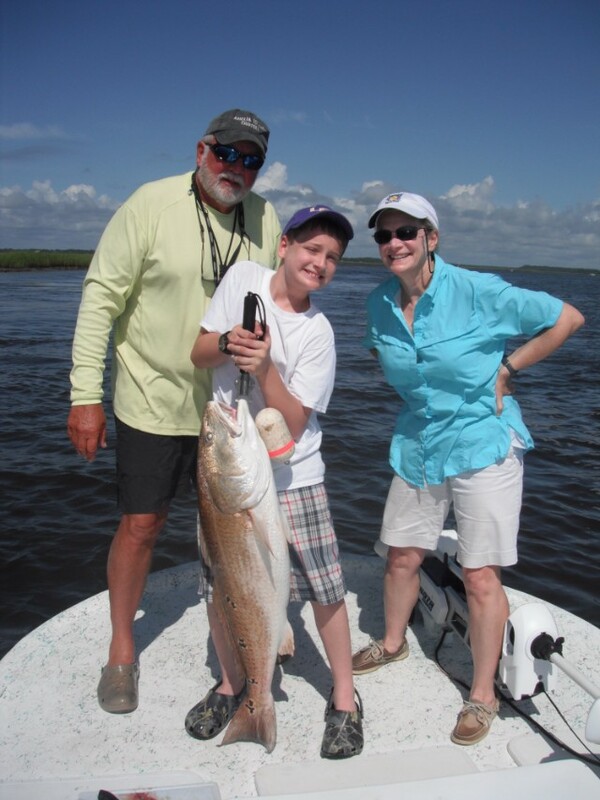 Amelia Island Charters offers inshore shallow water and sight fishing for redfish, spotted sea trout and flounder in a 21 ft Shoalwater Catamaran or family fishing trips aboard a roomy 25 ft Pontoon Boat with a large top for comfort from the sun and comfortable seating. 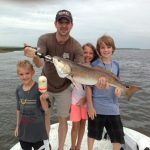 The Pontoon boat is dog friendly! 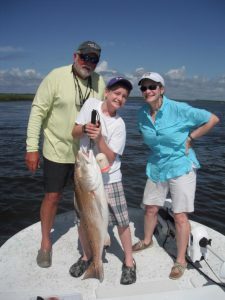 On these trips aboard the family friendly 25 ft Pontoon Boat, you will be fishing for fish such as bull reds, cobia, tarpon, black drum, sharks and whiting. 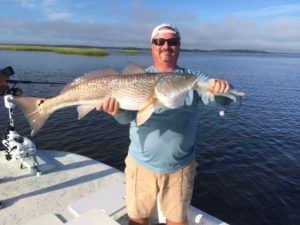 Amelia Island Charters also provides private nature and wildlife tours, birding and photography trips and sunset cruises in the tidal marsh areas of Amelia Island, sunset dinner trips to St. Marys, GA, and shelling and shark tooth hunting trips on the beaches of nearby islands.